Getting an accurate estimate for your new roof is as easy as setting up a free consultation with the trusted experts at Roland Slate Service Company. One of our technicians will be happy to visit your home and perform a thorough inspection to determine all the work that needs to be performed. They will also discuss all the roofing options you have available to you. No matter what style you choose, your roof estimate will include the price of our labor, the value of which cannot be overstated. Our technicians are highly trained to properly install our products and won’t rest until you are completely satisfied with the end result. 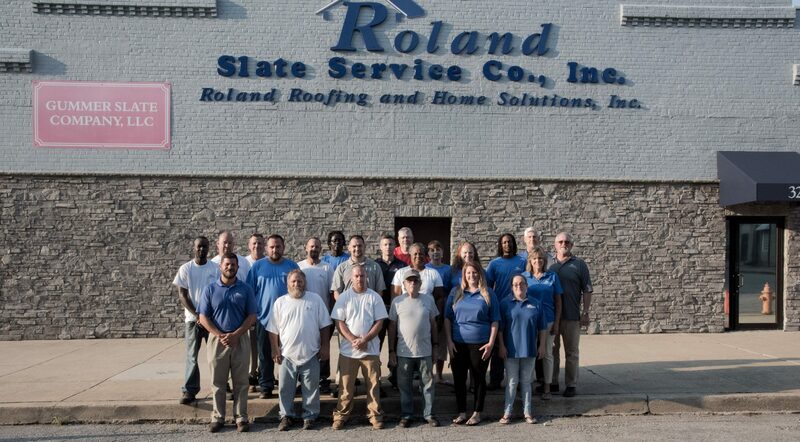 To get started designing the roof you’ve always wanted, contact Roland Slate Service Company and one of our trusted technicians will consult with you at your Ellicott City home and provide you with an accurate estimate for our roof replacement services. And, don’t forget to ask them about the financing options we have available to qualified buyers.